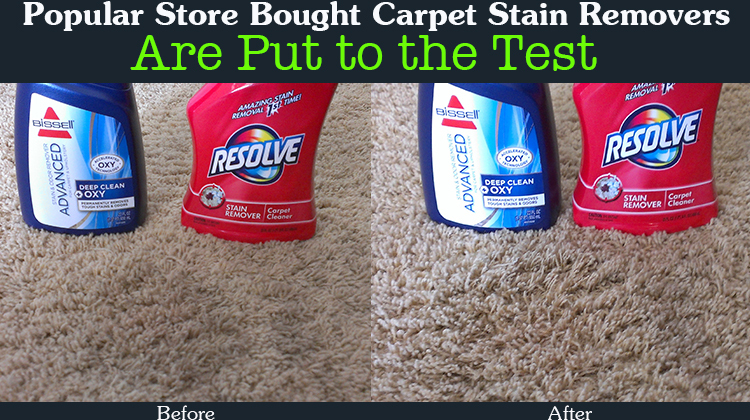 Share the post "Popular Store Bought Carpet Stain Removers Are Put to the Test"
Our carpets are old, grimy and have several stains. They are so bad that I resort to using a mixture of bleach and baking soda to wash them. My hoover carpet steam cleaner keeps them sort of presentable. To me, they are extremely embarrassing. I often warn people how bad they are before they set foot into our home. 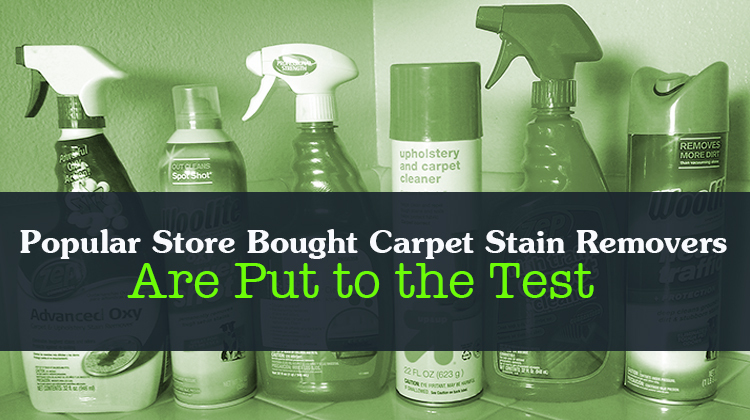 We are changing them in the near future but for now, I decided to let this personal issue be grounds for testing the latest carpet stain removers on the market. Each stain is big enough to test approximately two different stain removers. I bought 8 different solutions so this article will test 4 different set in stains in our grimy carpets. The first stain had been in our carpet for a couple of months. It was from either a cat’s or dog’s vomit. We really don’t know who did it. It just appeared there in the morning. The vomit had some blueberries in it which meant the carpet had some blueberry stain component being a pretty dark stain. Of course we cleaned up the vomit immediately when we saw it but it did leave a set in stain behind. To remove the stain I used, Woolite OxyDeep Power Shot and Nature’s Miracle Just for Cats. This was their Advanced Formula. Between the two, I have concluded that Woolite OxyDeep Power Shot did a better job. It brought the stain completely out as well as lifted the years of grime from the carpet. 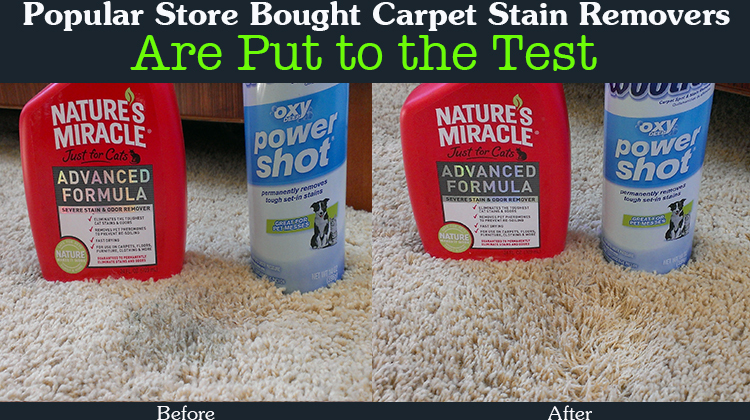 Natures Miracle Just for Cats left the carpet looking plush but not as clean. Once I vacuumed, I did get the same plushness with the OxyDeep Power Shot. In my opinion, the OxyDeep Power Shot was more effective in cleaning an animal’s vomit stain. Remover. The test showed Bissell Stain and Odor Remover Advanced Deep Clean+Oxy underperformed Resolve 3xOxi Action Stain Remover. It didn’t pull the orange color left behind from the vomit as Resolve did. Between the two I would suggest buying Resolve 3xOxi ActionStain Remover for cat vomit stains that have an orange set in stain. 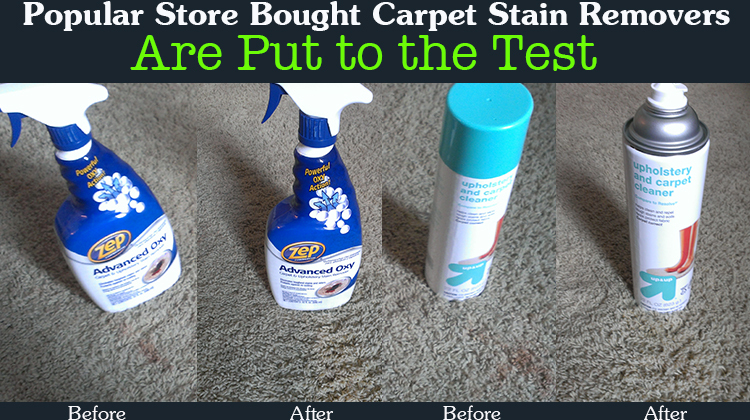 For Test Three I used Up &Up Upholstery and Carpet Cleaner and Zep Advanced Oxy Carpet & Upholstery Stain Remover. The vomit was from about 2 months ago. I cleaned it with a household cleaner but there was a defiant set in stain that needed to be addressed. This stain was dark and I felt little hope in being able to remove it. 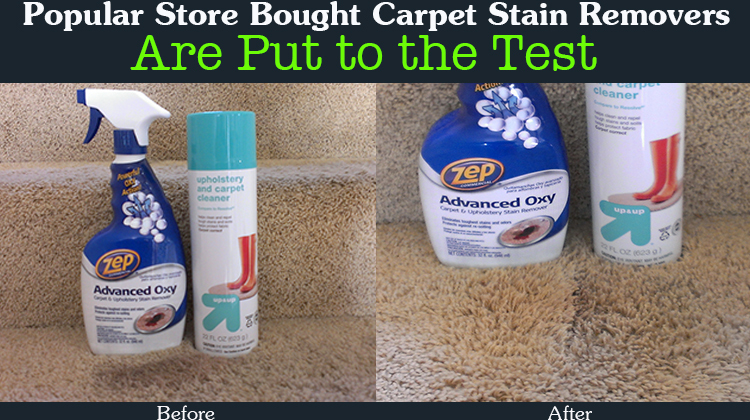 To my amazement Zep Advanced Oxy Carpet & Upholstery Stain Remover did an excellent job. 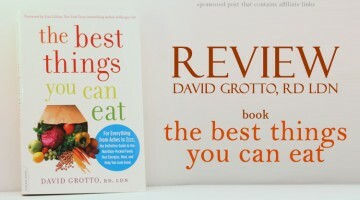 I was really impressed by it. It took the stain out in a matter of seconds and gave the carpet a clean fresh look. Up & Up Upholstery and Carpet Cleaner lifted the stain out a bit but not fully and I would not recommend buying it. 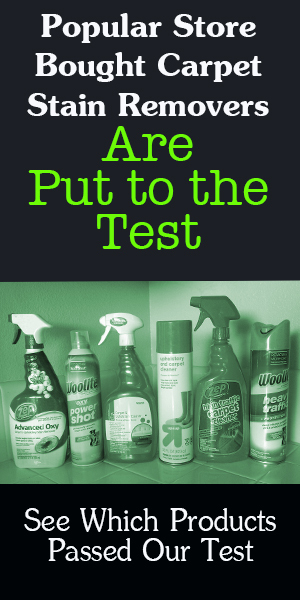 Products Tested – Up & Up Upholstery and Carpet Cleaner and Zep Advanced Oxy Carpet & Upholstery Stain Remover. A couple of months ago, one of my house cleaners accidentally spilled LANCOME EFFACERNES – Waterproof Protective Undereye Concealer. The makeup concealer works great under eyes however, it definitely stains carpets. I decided to try Up & Up Upholstery and Carpet Cleaner and Zep Advanced Oxy Carpet & Upholstery Stain Remover. I honestly presumed that Zep would do better than Up & Up because of the previous test. However, Up & Up did a 50% better job on removing the makeup stain and leaving the carpet the original color. Each stain needs a different formula. Not one brand works on all stains. How I became the vacation hero - You can too!